Try to eliminate as much of the brassiness as possible and make sure hair is at level 9 at least for best results. Now apply your 10.1b or 9.1B. Use 20 Vol developer. Apply mix with a brush first, sectioning finely and evenly. Then re-do using fingers, wearing gloves. The aim is to get as much product saturation on hair as possible. Process 30 minutes, emulsify and rinse. These colors are not toners, they need to be applied for the full processing time for the pigments to develop. 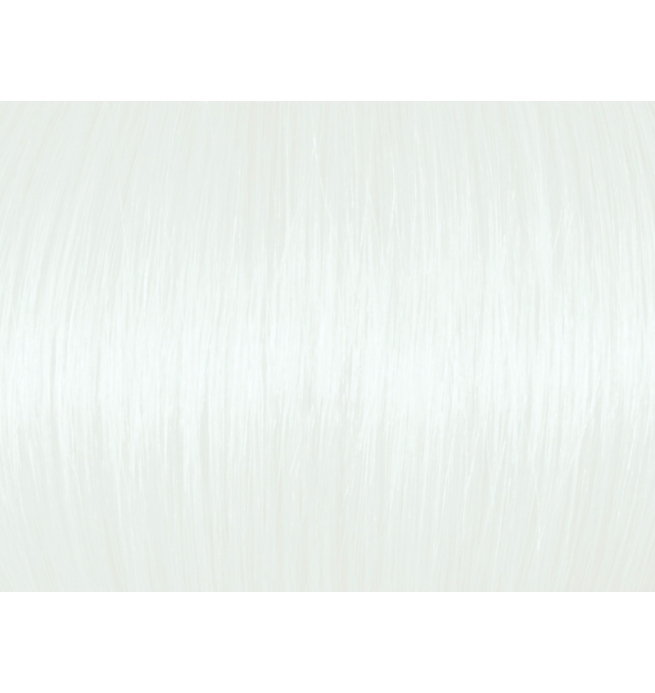 To finish and maintain, use sulfate-free low pH shampoo and conditioner. 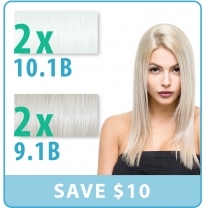 Set Contains: 2 Extra Light Cold Ash Blonde (10.1b) and 2 Very Light Cold Ash Blonde (9.1B). Total: 4 Tubes of Color. Each Tube is a 3.5 oz tube. Extra Light Cold Ash Blonde (10.1B) is a blue based ash blonde color which will kill residual yellow in hair and produce a extra light blonde hair color result (Level 10). Very Light Cold Ash Blonde (9.1B) is a blue based ash blonde color which will kill residual yellow in hair and produce a very light blonde hair color result (Level 9). 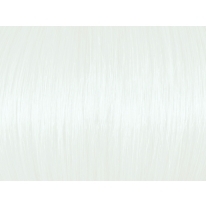 These products are not toners, they are colors which need to be fully processed. 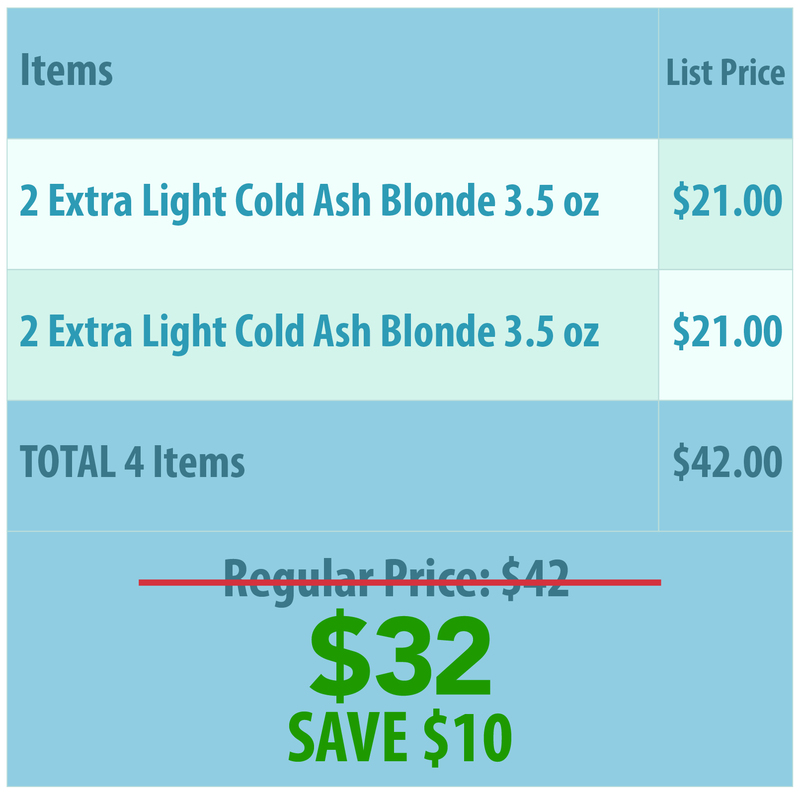 [meta_description] => Set Contains Ugly Duckling's Best Selling Blue Based Ash Blonde Colors. 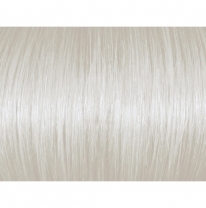 Neutralize Yellow Hair and Produces Stunning Ash Blonde Hair Color Results. 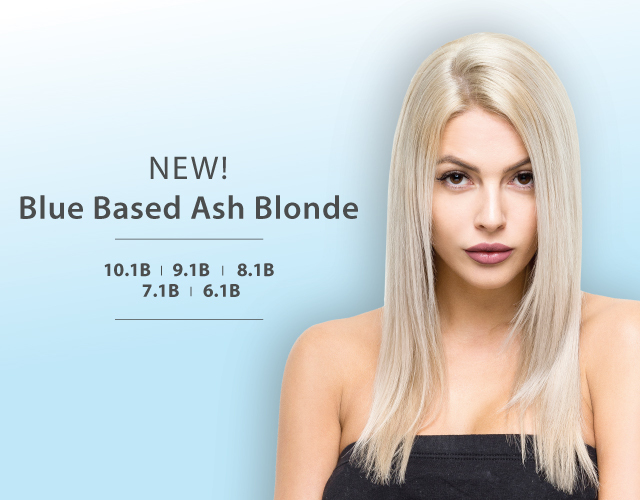 Very Light Cold Ash Blonde (9.1B) is a blue based ash blonde color which will kill residual yellow in hair and produce a very light blonde hair color result (Level 9). 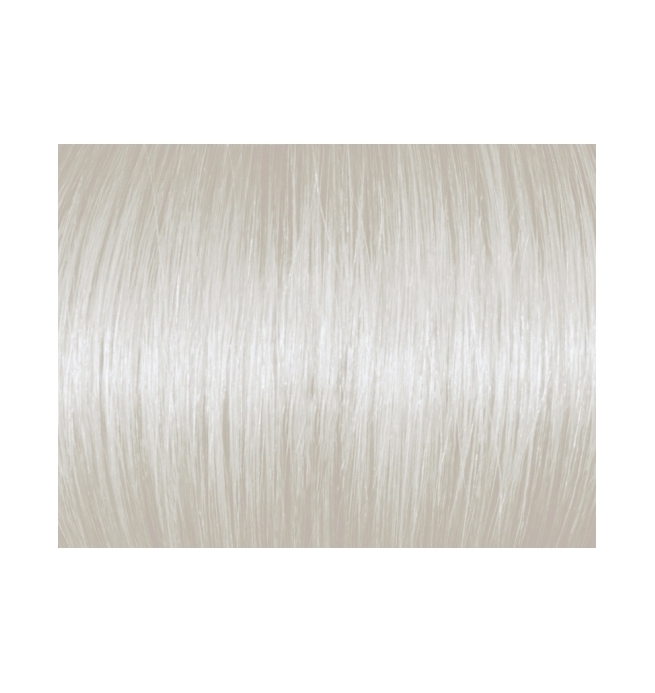 Try to eliminate as much of the brassiness as possible and make sure hair is at level 9 at least for best results.